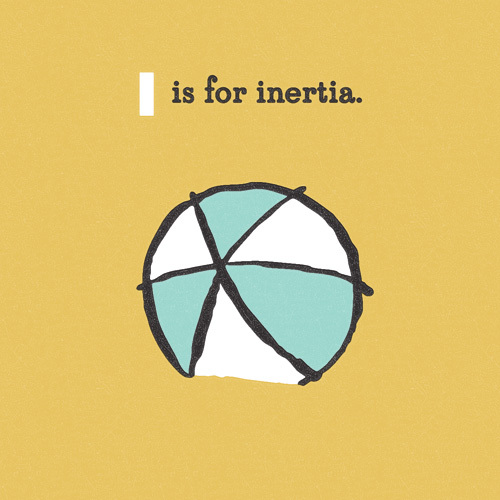 “I is for Inertia” is part of an on-going alphabet series for kids using math, science and geography vocabulary. 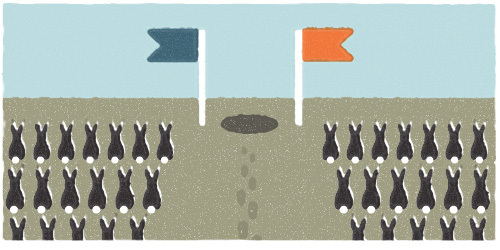 Have an idea for a good word? Send it my way!